Every home is unique. And the highly convertible XV80 is built to meet your home’s needs, and designed to fit wherever you need it. The XV80 performs at 80% efficiency. Variable-speed fan motor adjusts speed to provide a consistent flow of warm, comfortable air. Every Trane furnace is packed with high-quality components. Each helps ensure that time after time, your unit will provide total comfort your family can rely on. 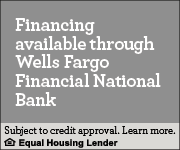 Beginning May 1 2009, Registered Limited Warranty terms are available if the product is registered within 60 days of installation. Registration can be completed either online at Trane.com or by calling 800-554-6413. 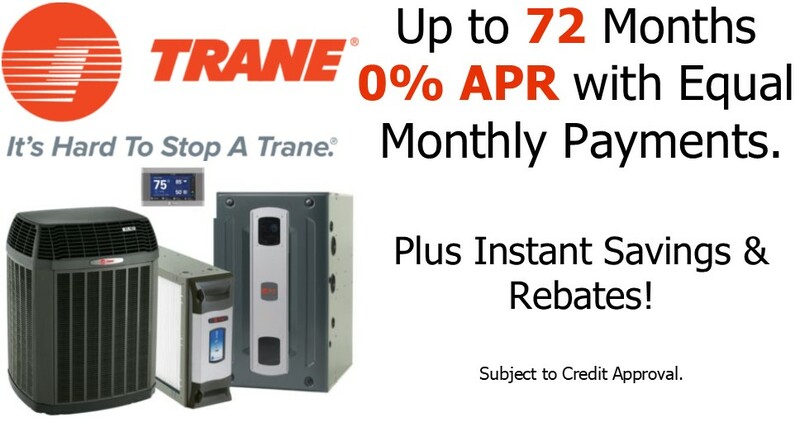 If the product is not registered within 60 days of installation Trane’s Base Limited Warranty terms will apply. Ask your Bay Area Services Consultant for full warranty information at time of purchase. Warranties are for residential use only, some exclusions may apply. Potential energy savings may vary depending on your personal lifestyle, system settings, equipment maintenance, local climate, actual construction and installation of equipment, and duct system. As part of our continuous product improvement, Trane reserves the right to change specifications and design without notice. Read important energy cost and efficiency information available from your Bay Area Services Consultant. Announcing the Recipient of FREE Furnace & A/C Install.